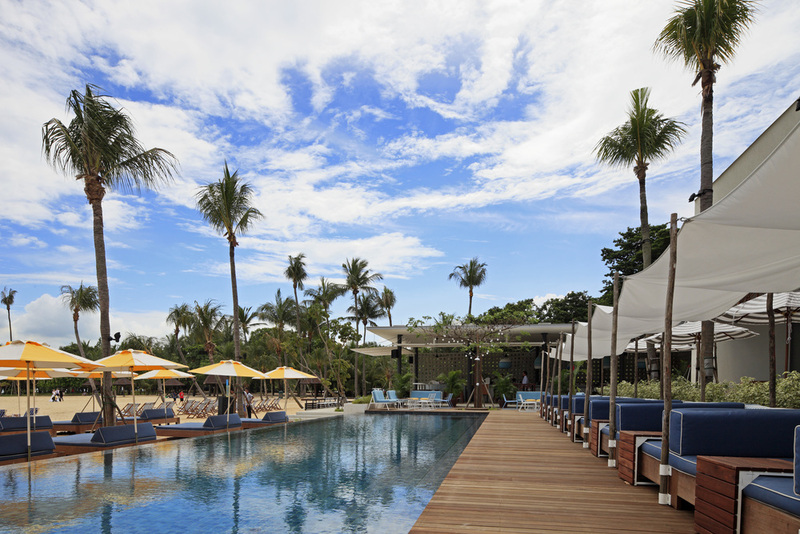 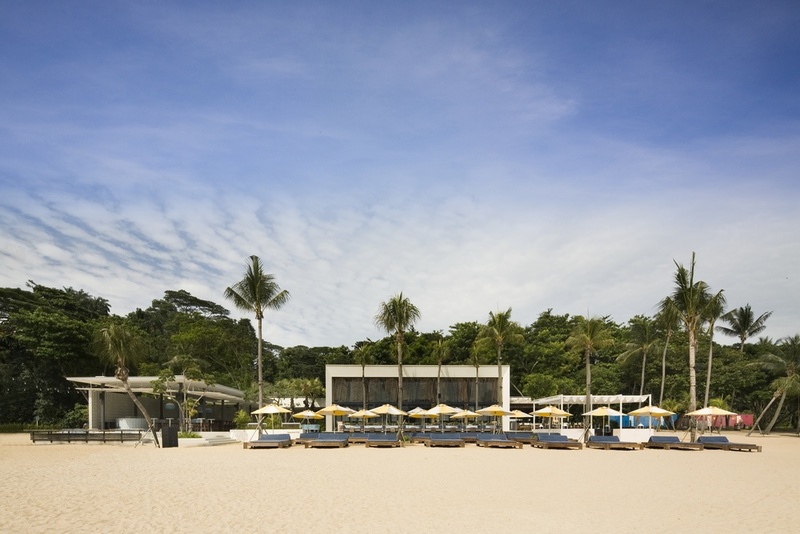 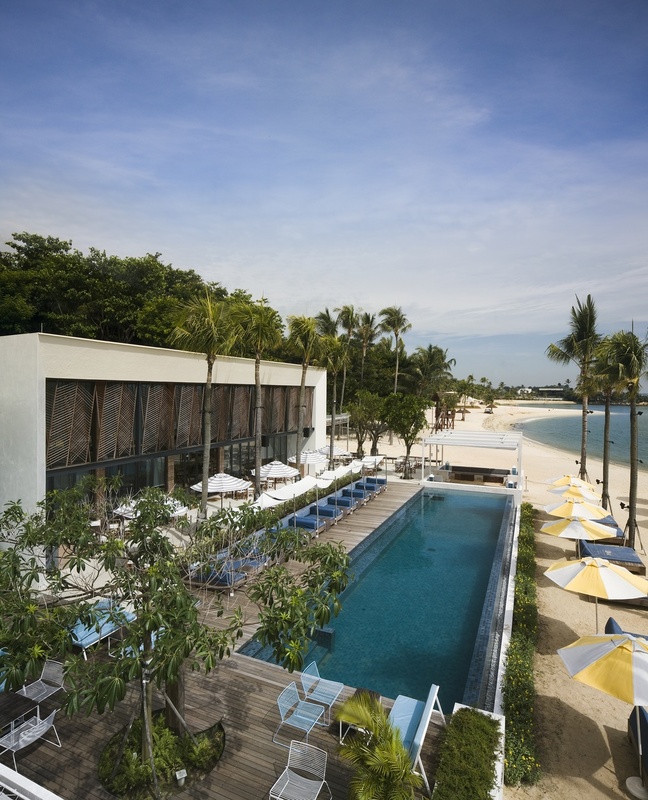 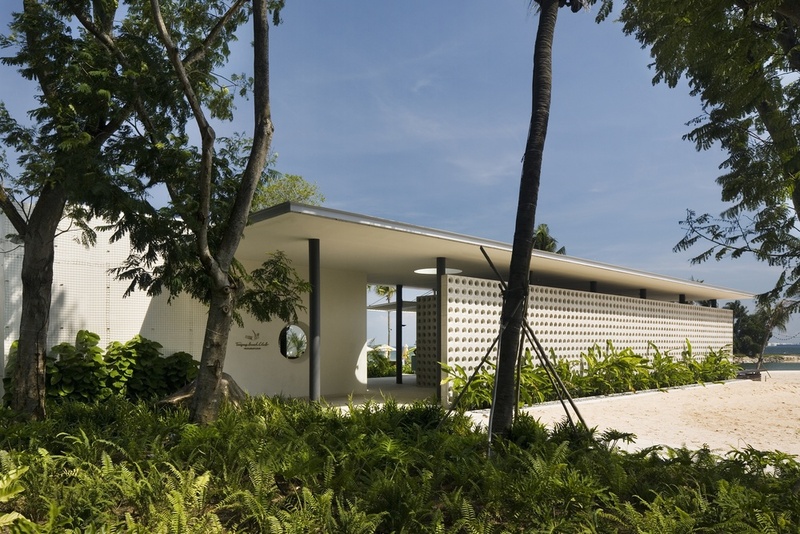 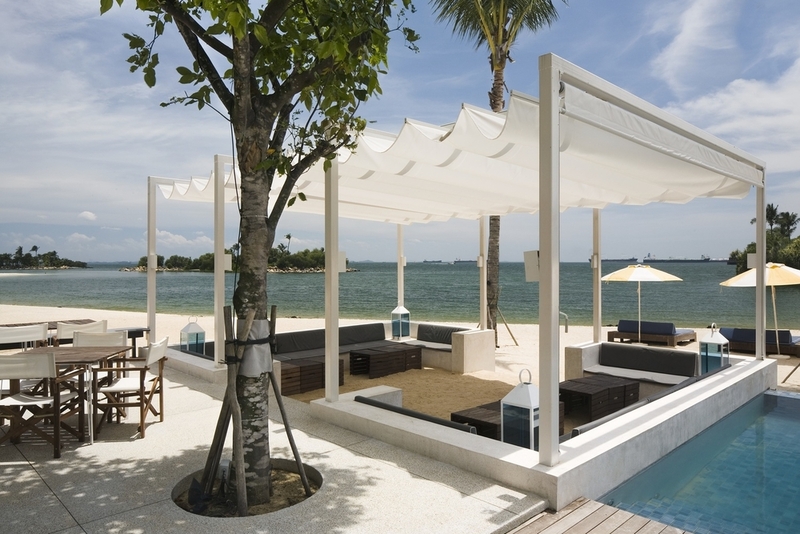 Located at Tanjong Beach, Sentosa, the beach club is an all-day venue comprising of outdoor bar areas, swimming pool and an indoor restaurant. 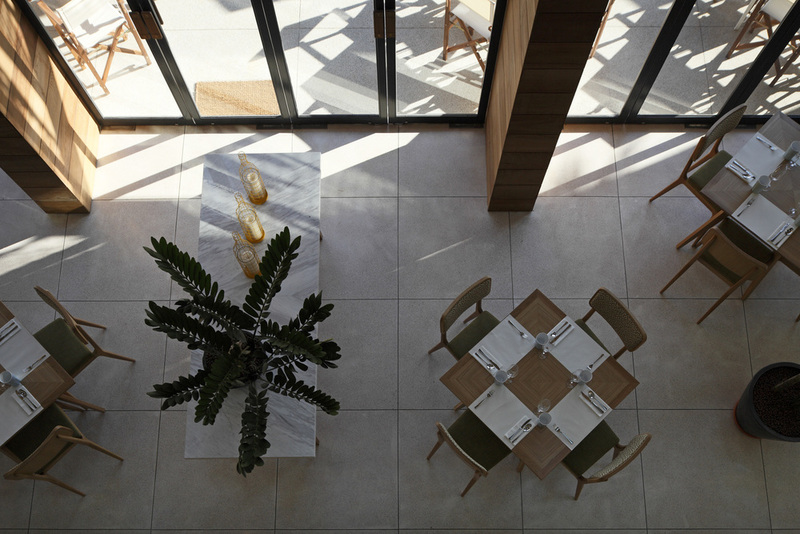 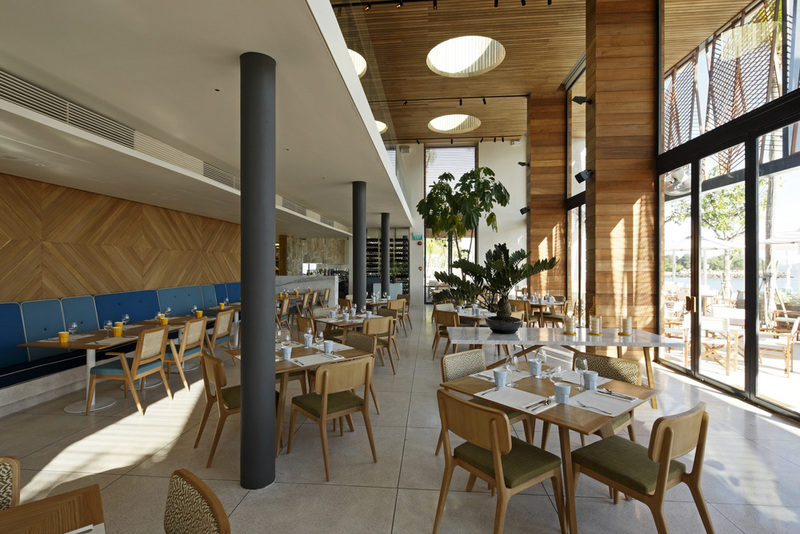 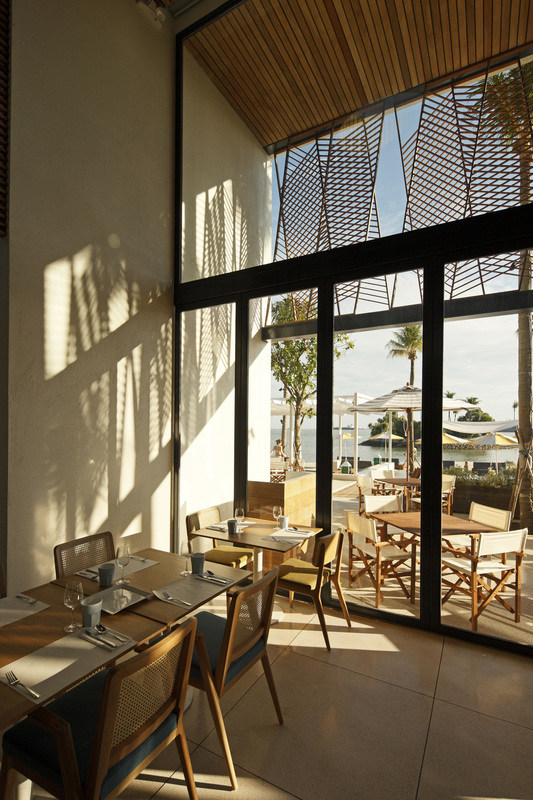 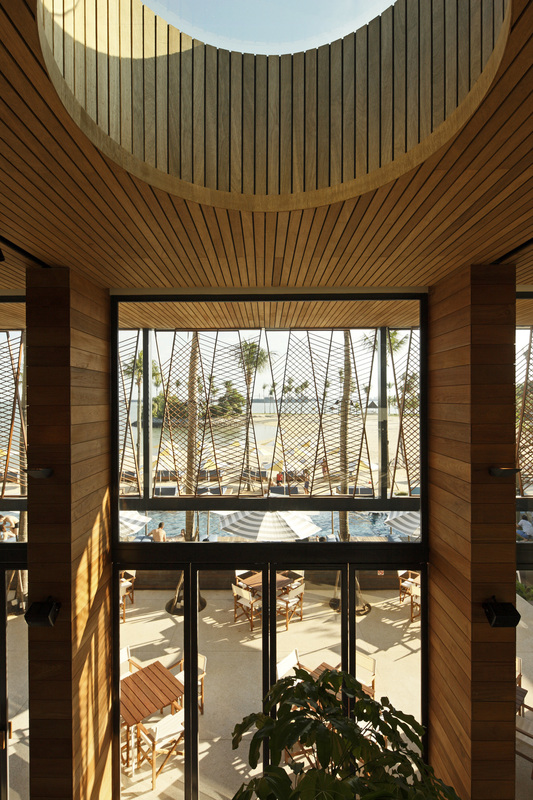 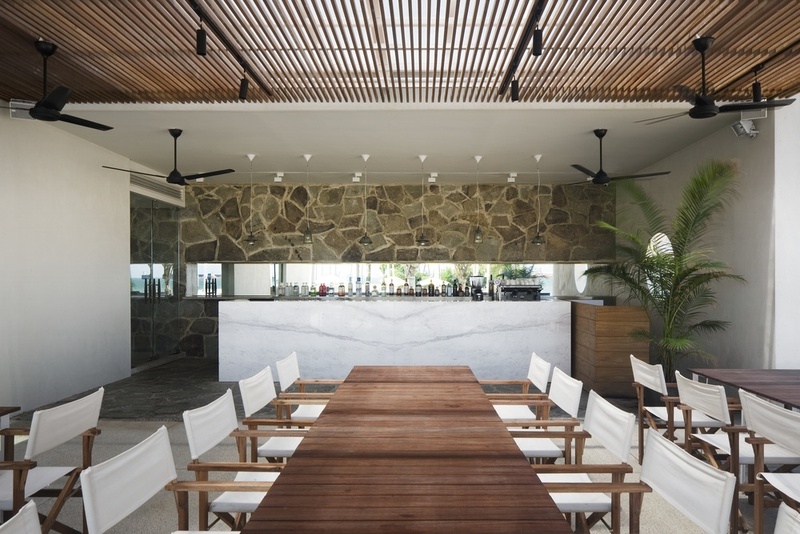 We designed the layout of the building so the main restaurant opened-up towards the beach, bounded by a long outdoor covered bar and terrace with a 20 meter pool in front, making a courtyard space in which the different elements of the building are visible and connect with each other. 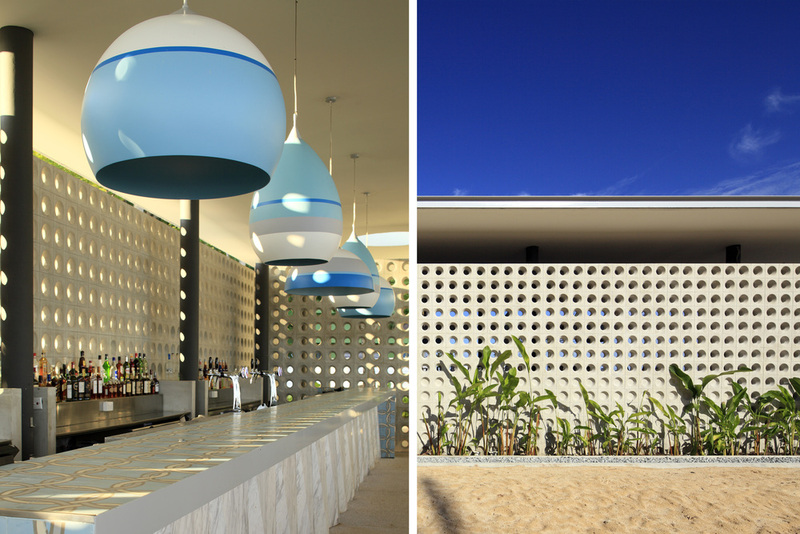 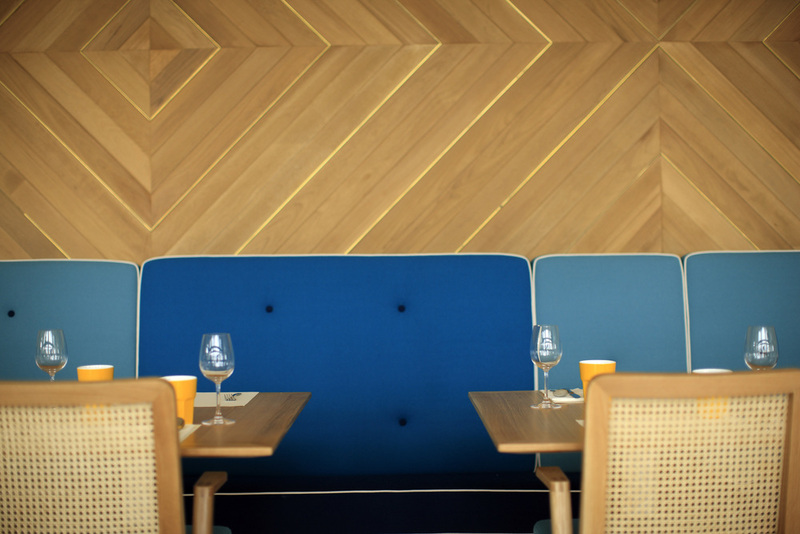 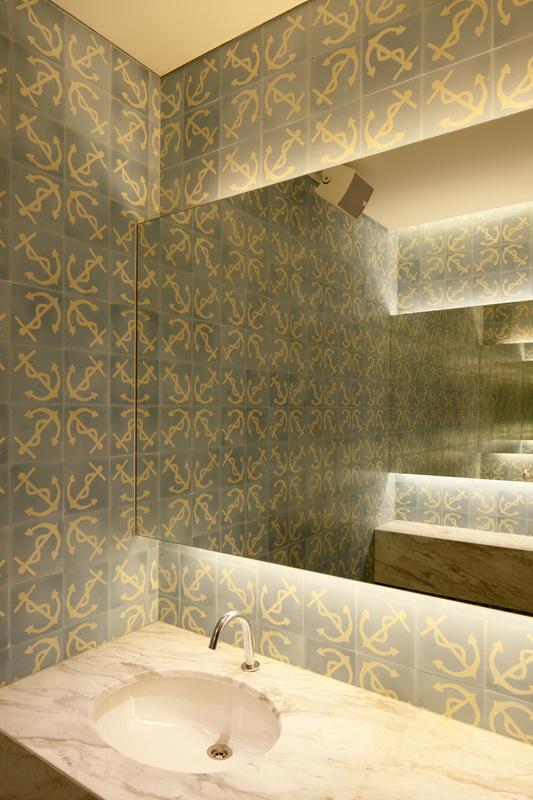 For this project we designed the building, interior and custom-made the furniture and lighting.